It was a dark and rainy evening when twenty-seven PDAS members set off for a talk at St Neots. 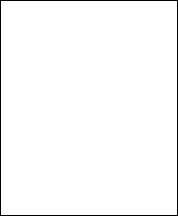 (OS SX 1867). They travelled from afar on perilous journeys, but all arrived safely for what turned out to be a most interesting and beautiful evening. St. Neot is thought to be a Saxon saint d. 877 A.D. and was said to be a friend of King Alfred. The origins of St. Neot are uncertain but we find an entry in Bishop Asser’s, “The Life of King Alfred”, to the relic of St. Neot. Bishop Asser is commenting on how Saint Gueryr healed King Alfred of an illness while in the area hunting. Above the commentary, someone has penned that the relics of St. Neot can be found in the same area. It was the practice to make the most of relics as a means of income for the church and a place of pilgrimage. Not long afterwards in A.D. 974 the relics were stolen by Earl Aelric and his wife Ethelfleda and taken to found a religious house in Huntingdonshire. The church of St. Neot is 15th and 16th century and the second largest in the diocese at about 13,000 acres. The granite tower is the oldest part of the church and always has an oak tree branch visible at its top. The oak branch is replaced every oak apple day (May 29th) to commemorate showing support for the Kings side in the civil war. The first to arrive were shown the crosses in the churchyard. Unfortunately these have been removed from the surrounding countryside and so their significance has been lost. 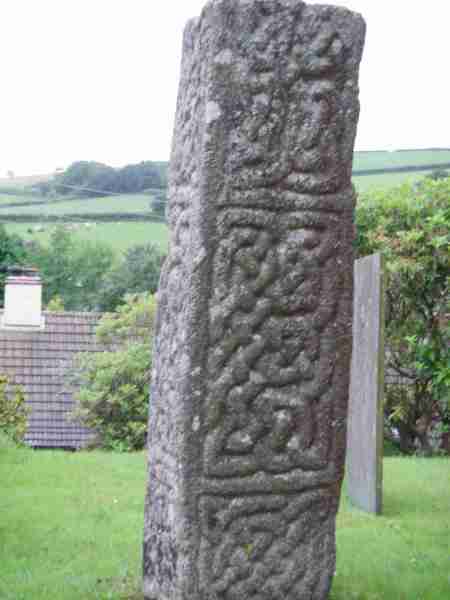 The oldest is probably 10th century with intricate interlacing Celtic patterning. It is not considered as well decorated as others in the north of England but the craftsmen were using Granite. There is documentary proof of a college of priests at St. Neots and this cross was no doubt in existence at the time. A lantern cross can also be seen which was moved from St. Kew. 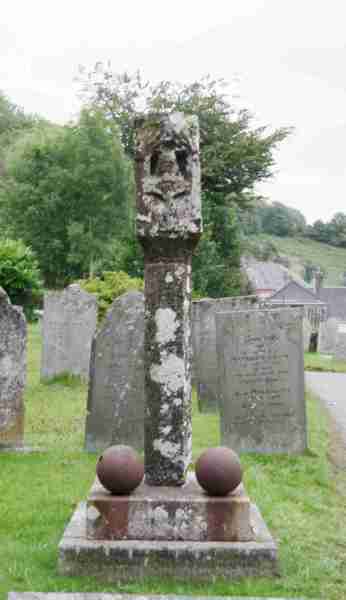 The other three crosses are typical moorland granite crosses dating from the fifteenth century and known as Latin crosses. 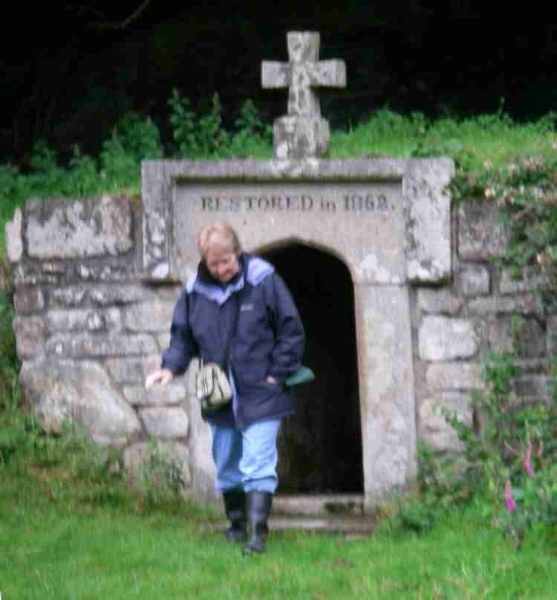 Next, members took a short walk (300yds) from the church to find the Holy well, reputed to cure sickly children. The well has been heavily restored and dates from 1862. Anyone thinking of visiting the well should take wellington boots, as the field gets very muddy.